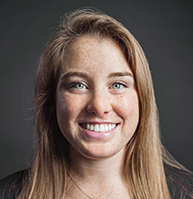 Kyle has immersed herself in athletics from a young age; both watching and competing in many sports, including playing Varsity Lacrosse at Stanford University. 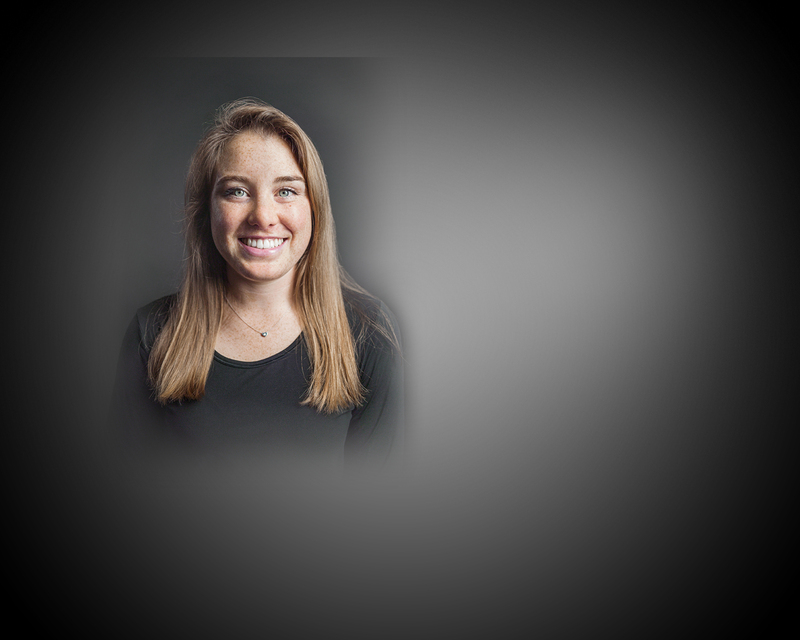 Combining her personal interest in athletics with an academic interest in biomechanics, Kyle majored in Biomechanical Engineering at Stanford, focusing on its application in sport. 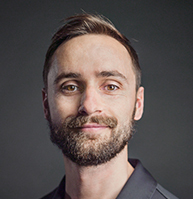 Kyle joined P3 in 2015 as one of our biomechanists and is now primarily responsible for managing P3's Motion Capture and Force Plate Database. This database allows P3's team of biomechanists to easily assess data, creating an optimal environment for research and analysis. Read More. Eric has had an enduring interest in studying the science behind athleticism. 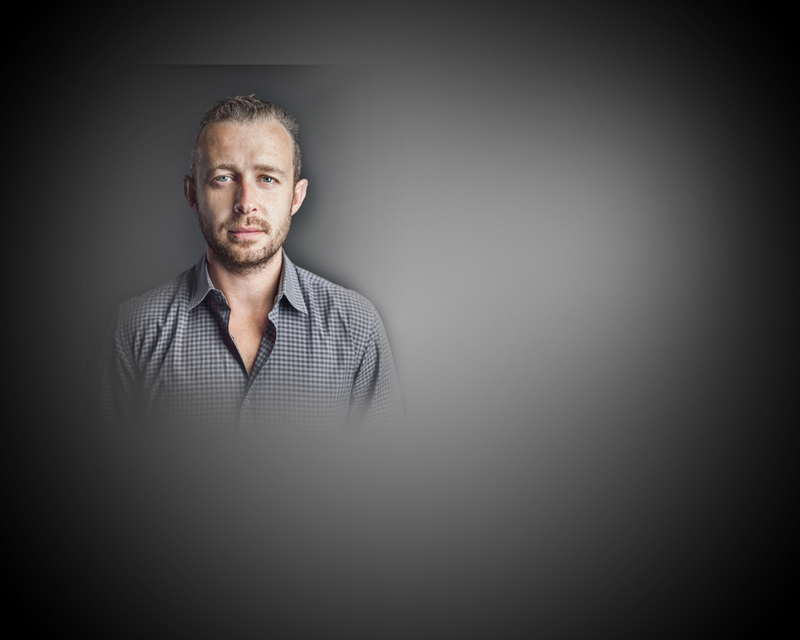 As an undergraduate at Stanford University, he helped conduct research on the impact of emerging technologies on strength gains in athletes and later went on to major in Biomechanical Engineering. 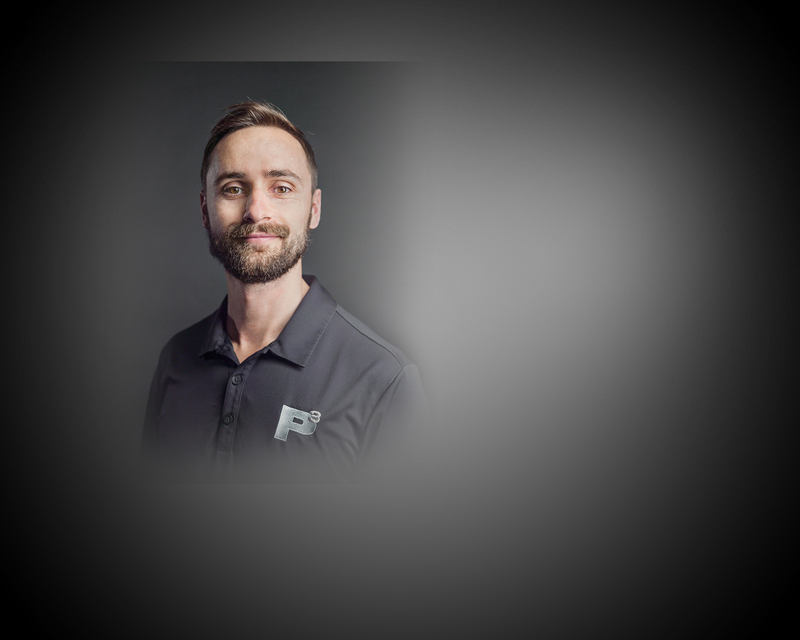 Since joining the P3 team, Eric has primarily worked with sports science applications with a […] Read More. 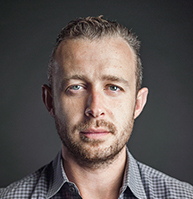 Dr. Elliott is a Harvard trained physician specializing in performance enhancement and the development of elite athletes. 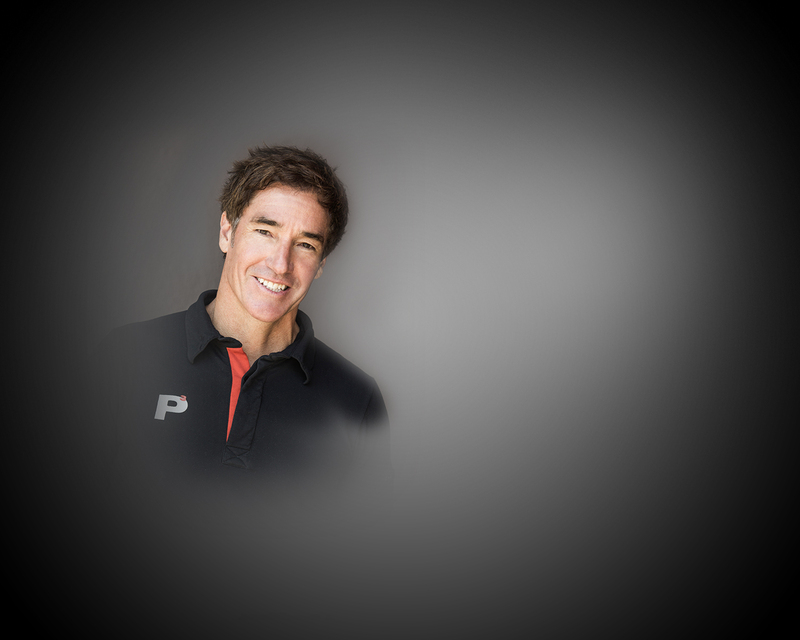 As Founder and Director of P3, he is dedicated to applying cutting edge science for optimal athletic achievement. He has trained some of the world's best athletes including those at the U.S. Olympic Training Center, the Australian Institute of Sport, and the Sports Science Institute of South Africa. Since 1998, Dr. Elliott's primary focus has been on peak performance and injury prevention in U.S. professional power-based sports, including baseball, basketball, football, and soccer. Read More. 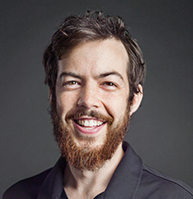 Adam started at P3 in 2010 and currently serves as our Director of Operations. 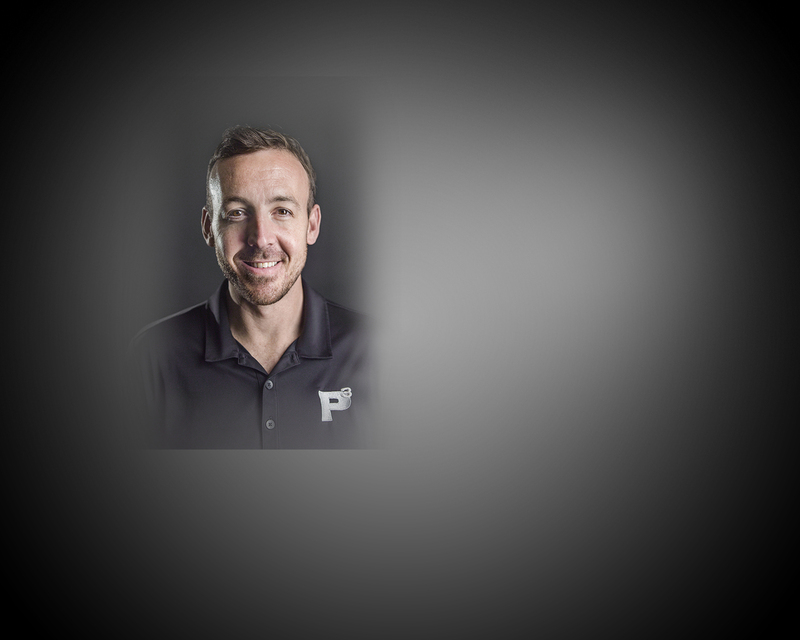 He has a comprehensive understanding of P3‘s applied sports science methodologies and acts as an important link to athletes, team executives, agents, and global business partners. Adam’s role involves facilitating and driving collaboration amongst P3 team members, and working closely with our founder to develop and manage strategic business partnerships. Adam graduated from the University of California Santa Barbara with a Bachelor of Arts degree in Communication. Read More. Luke has been with P3 since the Spring of 2013. As Director of Performance he is responsible for leading and supporting the performance team and also ensuring that all aspects of professional growth are being met. 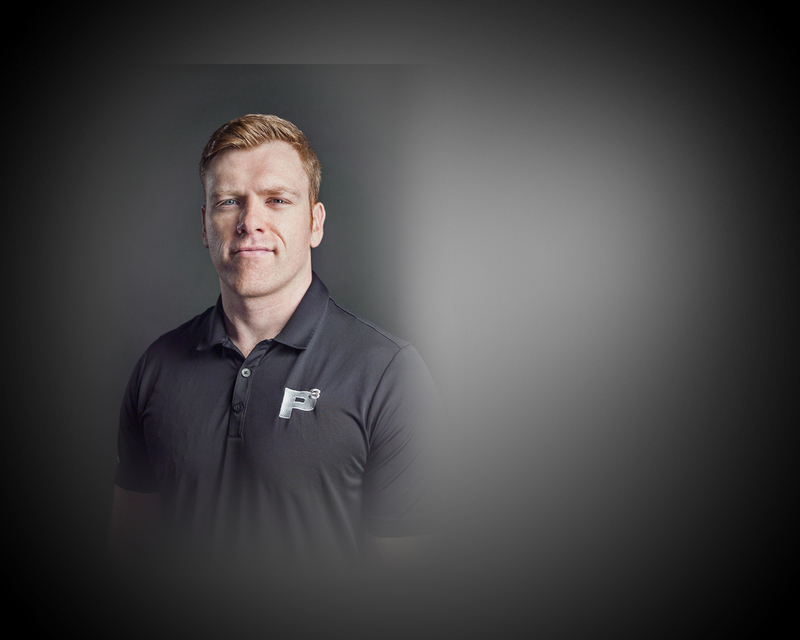 Luke is originally from London, England and prior to joining the P3 team he worked as a strength & conditioning coach in professional cricket, rugby and within the English Institute of Sport. He has completed Bachelors and Masters degrees in Sports Science and Exercise Physiology as well as being certified through the NSCA and UKSCA holding the CSCS and ASCC qualifications respectively. Read More. 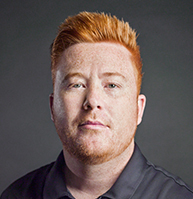 Sam has worked with Dr. Elliott since 2004, and has dedicated himself to the understanding and application of athlete development. During Sam's tenure he has had the privilege of working with and learning from world class coaches in numerous disciplines. 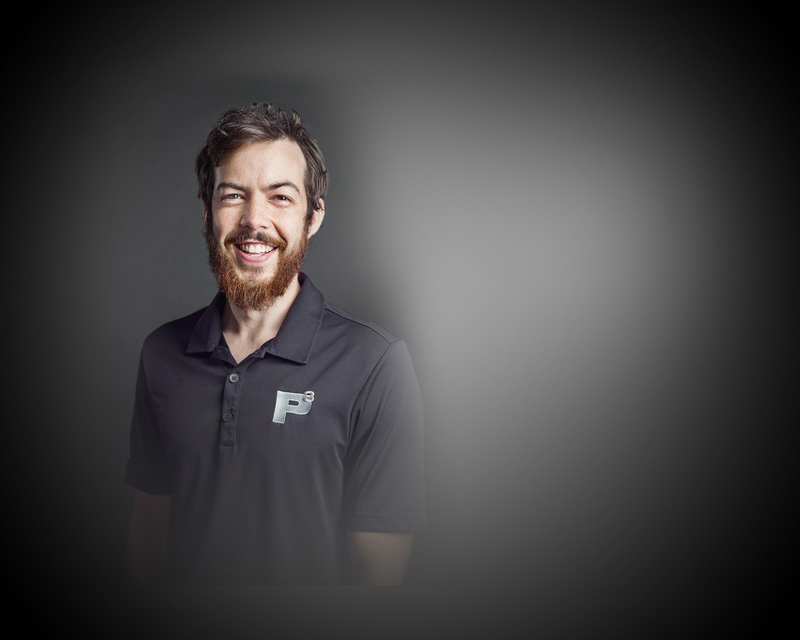 Along with directing programs for many of P3's professional athletes, Sam aids in soft tissue management, helping athletes return from their injury to a superior level of performance. Read More. Jillian is intrigued by the merging of athletics, technology, and engineering. She earned her Mechanical Engineering degree from Boise State University while conducting research in both orthopedic implants and the biomechanical effect of footwear. 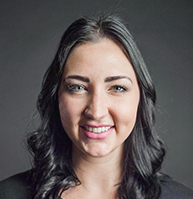 Her focus at P3 is to assist in forward thinking research while continuing to improve the evaluation of athletic metrics. 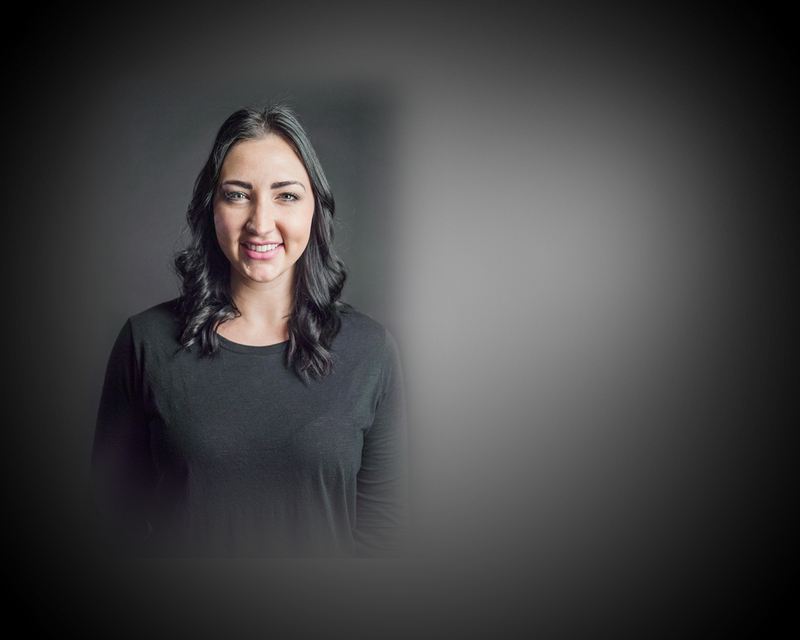 With her initial career as a professional dancer in NYC, her passion for injury prevention and improved performance has shaped her vision on the integration of sport and science. Read More. 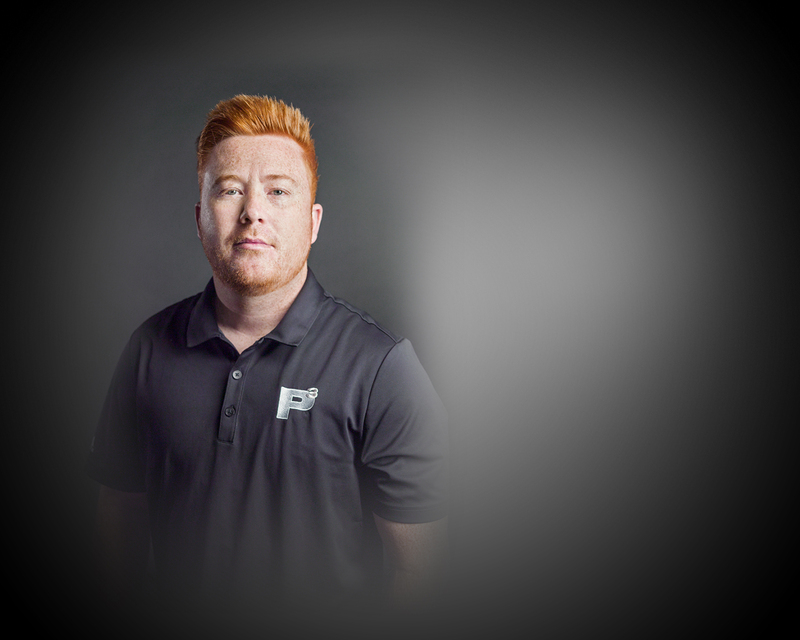 Jon has been with P3 since 2015. As a member of the performance team his responsibilities include program design for athletes as well as coaching athletes on the floor. Jon has been working in the strength and conditioning field since 2010. He has experience at both the NCAA Division II and NCAA Division I levels working with athletes across a variety of sports including basketball, soccer, swimming, volleyball, rugby, lacrosse and track and field. Originally a film studies major, Jon developed a passion for strength and conditioning while competing as a collegiate rugby player. That passion lead him to alter course and complete a degree in exercise science. Read More. Ben joined the P3 team in the Summer of 2014, following him receiving a Bachelors degree in Kinesiology from Westmont College, where he was a member of the baseball team. Ben’s responsibilities have grown to encase two important roles within P3’s operations. 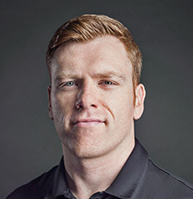 First, he spends the majority of his time as an applied Biomechanist, with the goal of better understanding the underlying principles of athletic performance and injury prevention. 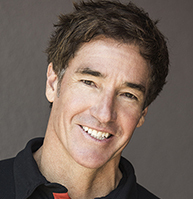 His involvement in the acquisition, processing, and interpretation of motion capture and force plate data has developed into unique insights into athlete movement. 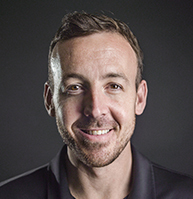 Beyond his role as a Biomechanist, Ben serves as a Performance Specialist, implementing a science driven approach to the training of athletes on both the professional and amateur levels. His passion for the complexity of human movement has driven him to devote his time and effort into bridging the gap between science and sport. Read More.